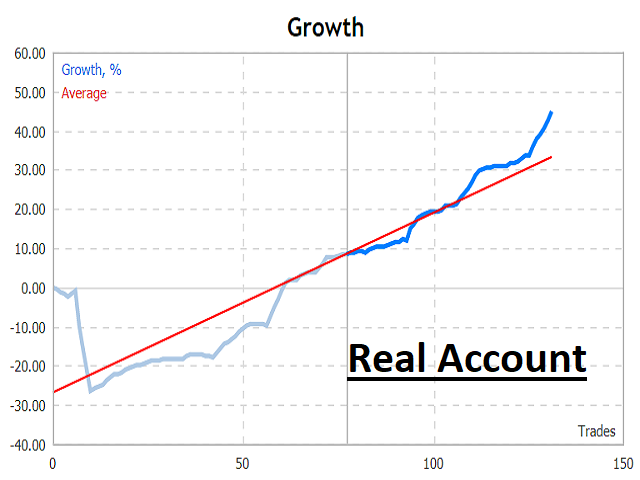 King Einstein EA is a fully automated robot for Forex trade. 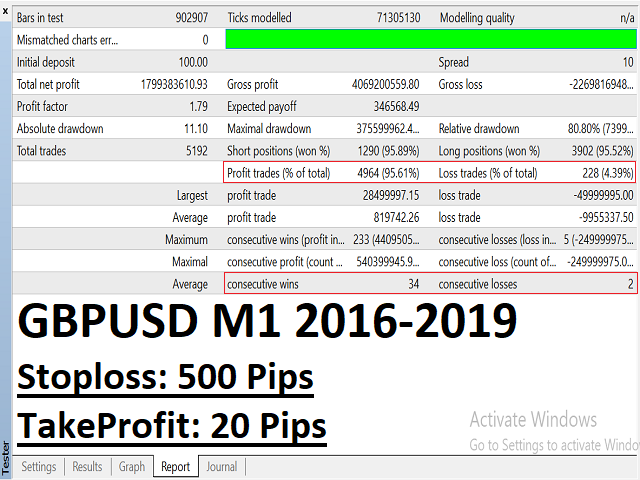 This robot is designed to test certain algorithms generated by artificial neural networks which can survive at StopLoss 500 pips. 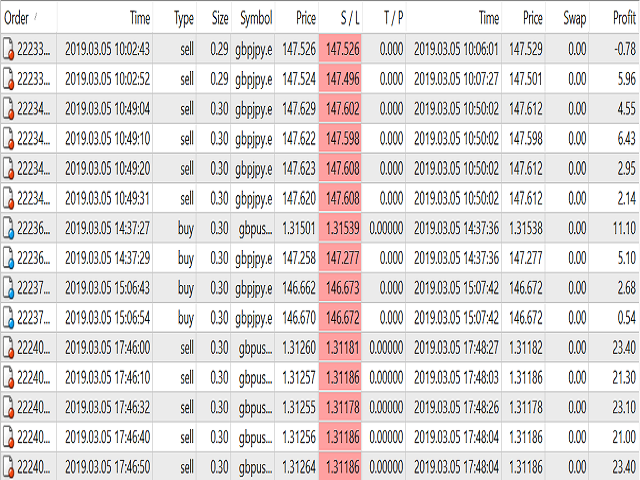 It was tested on real tick data with real floating spread (with Commission or not) for the 10-year period from 2009 to 2019. 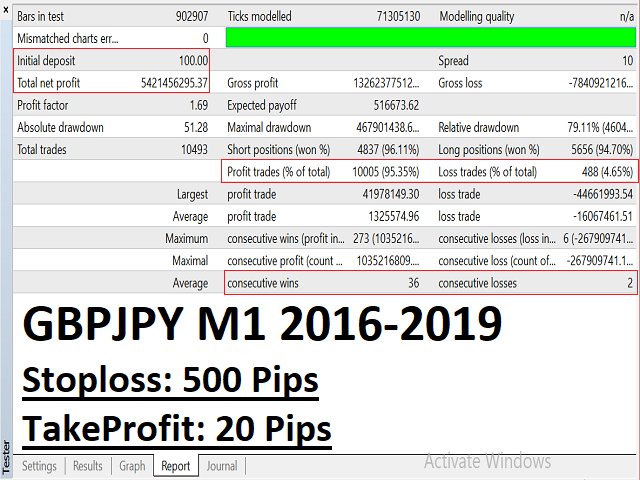 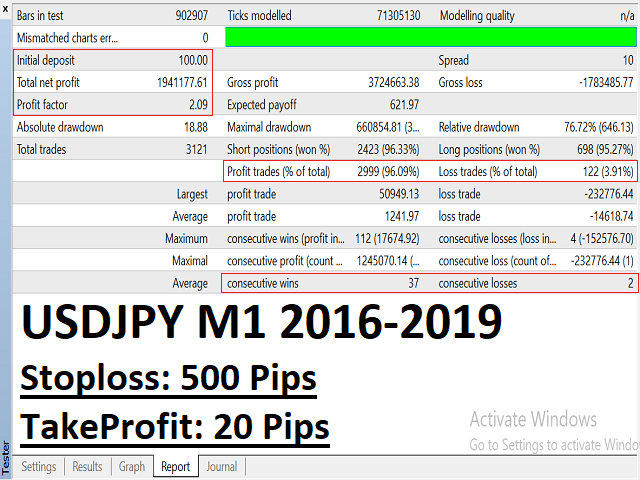 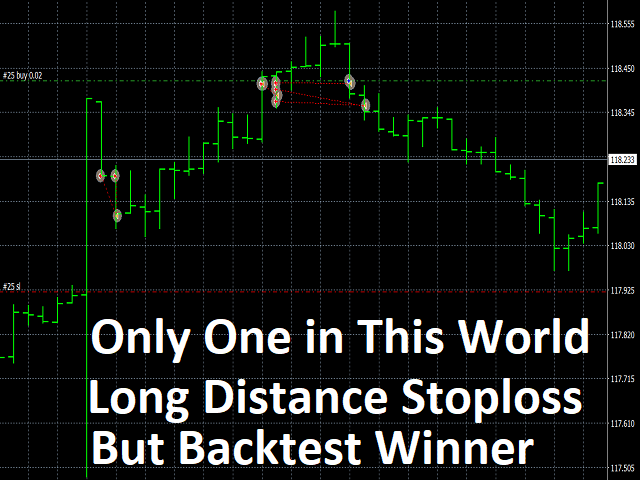 It is recommended to use for GBPJPY, GBPUSD, USDJPY and EURJPY on the M1 Timeframe.